There are many promotions for moviegoers to see the latest movie in 3D. However, not all movies benefit from the 3D viewing experience, as it doesn’t add to the story. Less-than-optimum projection setups and sometimes questionable movie quality are making the future of seeing 3D movies in the theater an uncertain choice. But with so many ways to watch 3D movies at home now, you can control the experience by buying the right equipment. 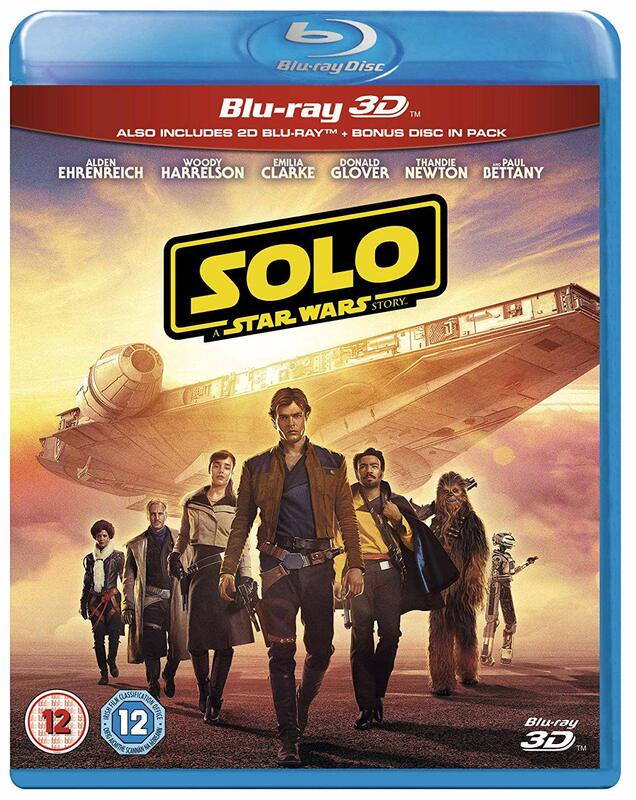 In addition, there are well over 500 3D Blu-ray Disc movie titles available, and new titles will still be released as long as there is demand. That just leaves the question of what to watch. Although the choices for the stereoscopic enthusiasts seem frustratingly limited for the moment, these following list could make a 3D Blu-ray library much wonderful in 2018. A Bonus Tip: How to burn 2D videos to Blu-ray with 3D effect? 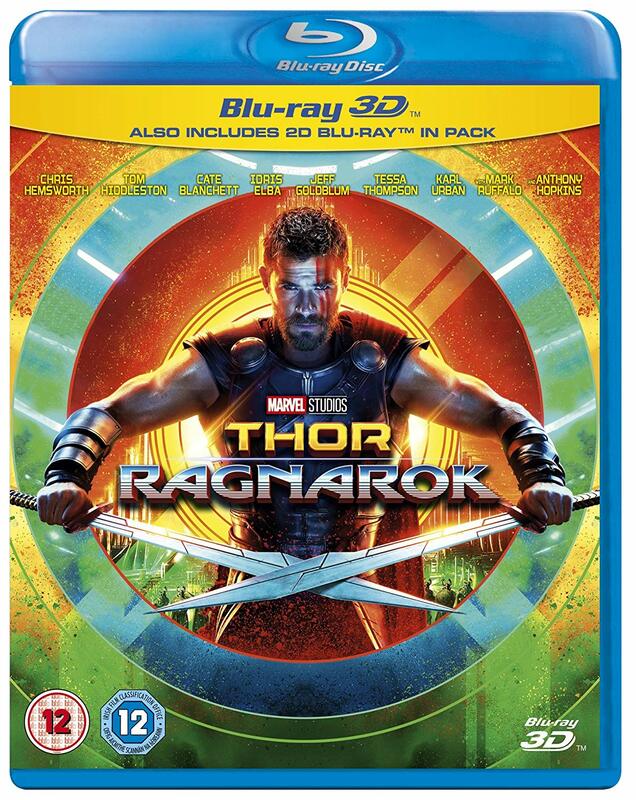 Thor is imprisoned on the other side of the universe without his mighty hammer and finds himself in a race against time to get back to Asgard to stop Ragnarok—the destruction of his homeworld and the end of Asgardian civilization—at the hands of an all-powerful new threat, the ruthless Hela. But first he must survive a deadly gladiatorial contest that pits him against his former ally and fellow Avenger—the Incredible Hulk! 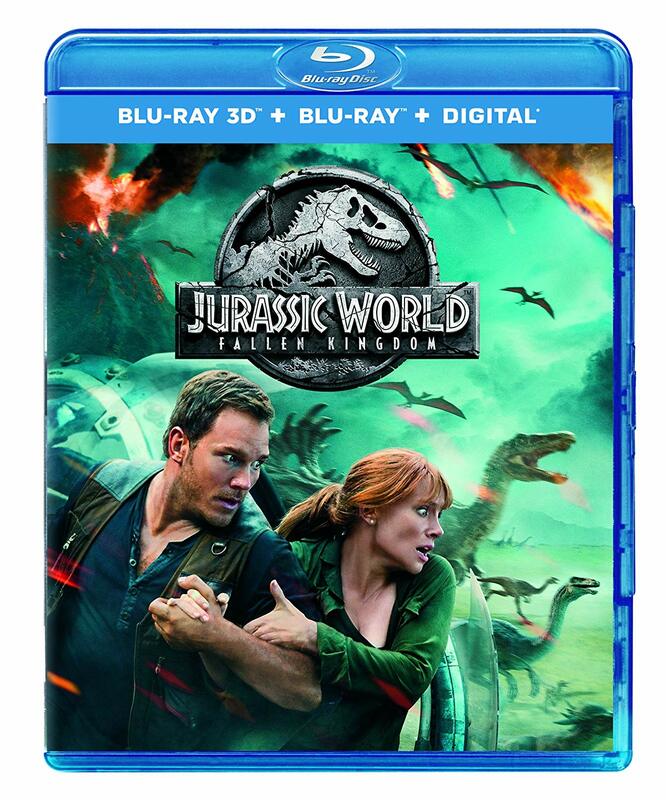 When the island’s dormant volcano begins roaring to life, Owen and Claire mount a campaign to rescue the remaining dinosaurs from this extinction-level event. Owen is driven to find Blue, his lead raptor who’s still missing in the wild, and Claire has grown a respect for these creatures she now makes her mission. Arriving on the unstable island as lava begins raining down, their expedition uncovers a conspiracy that could return our entire planet to a perilous order not seen since prehistoric times. An unprecedented cinematic journey ten years in the making and spanning the entire Marvel Cinematic Universe, Marvel Studios’ “Avengers: Infinity War” brings to the screen the ultimate, deadliest showdown of all time. 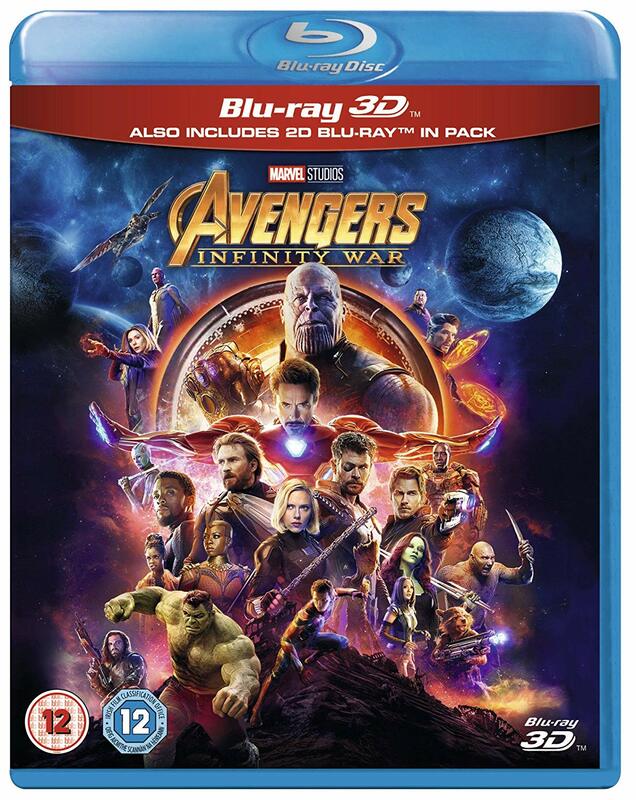 The Avengers and their Superhero allies must be willing to sacrifice all in an attempt to defeat the powerful Thanos before his blitz of devastation and ruin puts an end to the universe. 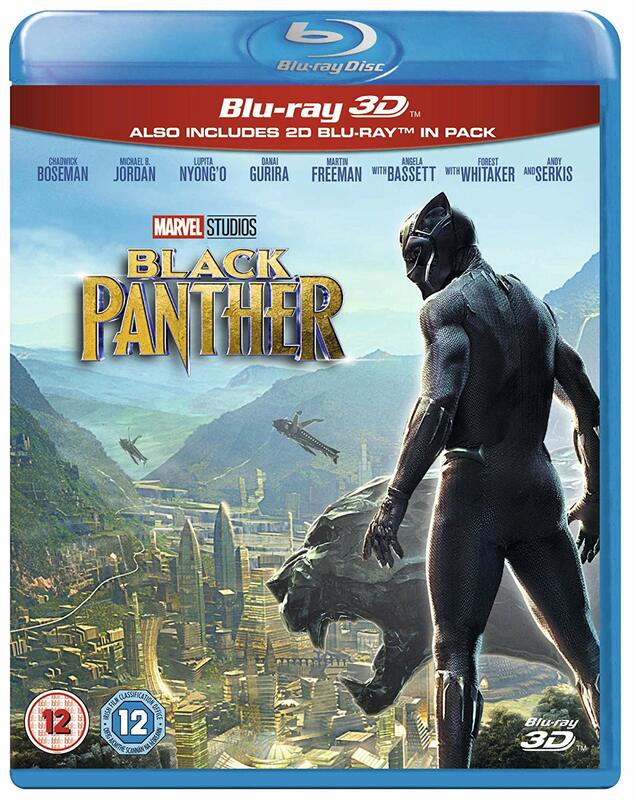 After tragedy forces young Prince T’Challa to assume Wakanda’s throne, he is faced with the ultimate test, putting the fate of his country and the entire world at risk. Pitted against his own family, the new king must rally his allies and release the full power of Black Panther to defeat his foes and embrace his future as an Avenger. 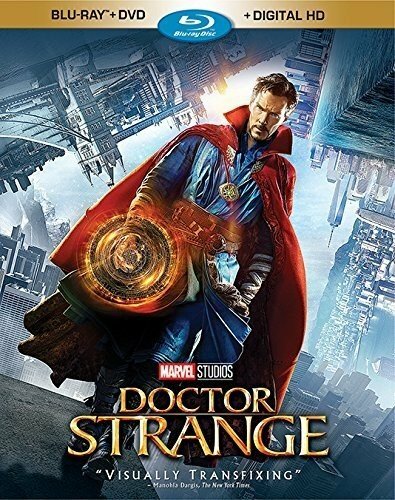 After a devastating accident celebrated, but the egotistical medical doctor, Steven Strange, loses the ability to use his hands for performing complex surgeries. Desperate for a cure, he travels to Katmandu, Nepal, looking for an alternative medical cure. However, instead of finding a cure for the physical problem with his hands, he is thrust on a journey of discovery which takes him to unseen dimensions, ultimately facing off against powerful inter-dimensional and dark entities that threaten the universe. Windows doesn’t include any software capable of playing Blu-ray discs. 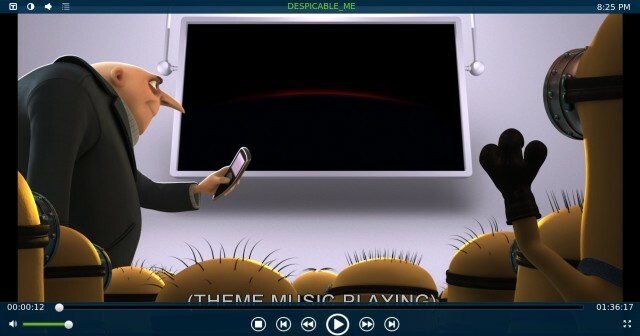 There are lots of free media players which can play Blu-ray movies. However, not all 3D Blu-ray discs player offer the best 3D viewing experience. Therefore, this multifunctional media player – Leawo Blu-ray Player is highly recommended. With advanced image and audio processing technology, Leawo Blu-ray Player software delivers superb movie experience, offering you cinema-like enjoyment with your home theatre system. As professional Blu-ray media player software, Leawo Blu-ray Player could play back the newest Blu-ray and DVD discs released in the market on Windows. It could playback common videos, up to 1080P videos and audios in almost all formats with lossless quality. With various advanced audio decoding technologies like Dolby, DTS, AAC, TrueHD, DTS-HD, etc. built in, Leawo Blu-ray Player delivers extraordinary audio effect. If you are also looking for a way to create your own 3D videos, here is the right tip for you. Leawo Blu-ray Creator is an ideal and professional PC based Blu-ray burning software tool that could easily burn Blu-ray discs on your PC in high quality. What’s more, you can create 3D Blu-ray/DVD movies with 6 different 3D effects. This bonus tip will show you how to burn 2D videos to Blu-ray with 3D effect step by step! 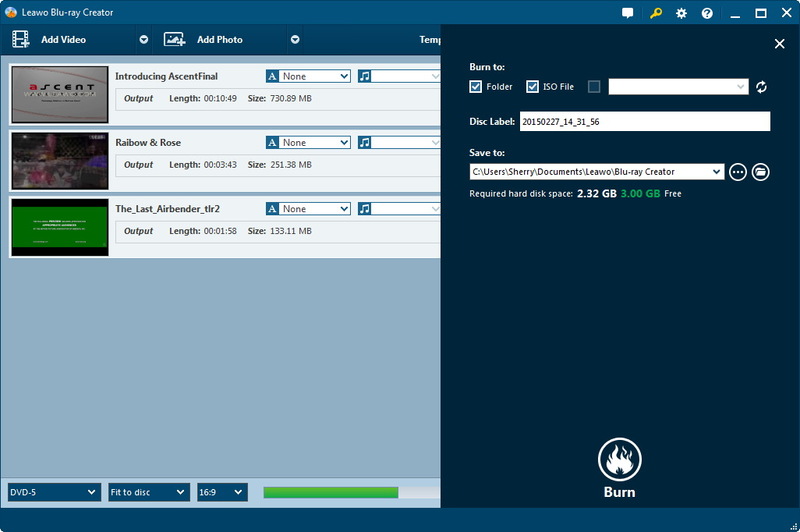 ☉ Burn videos to Blu-ray/DVD disc, folder and/or ISO image file simultaneously. ☉ Create photo slideshows from various photos and burn to DVD/Blu-ray disc easily. ☉ One click operation to burn ISO image file to Blu-ray/DVD disc. 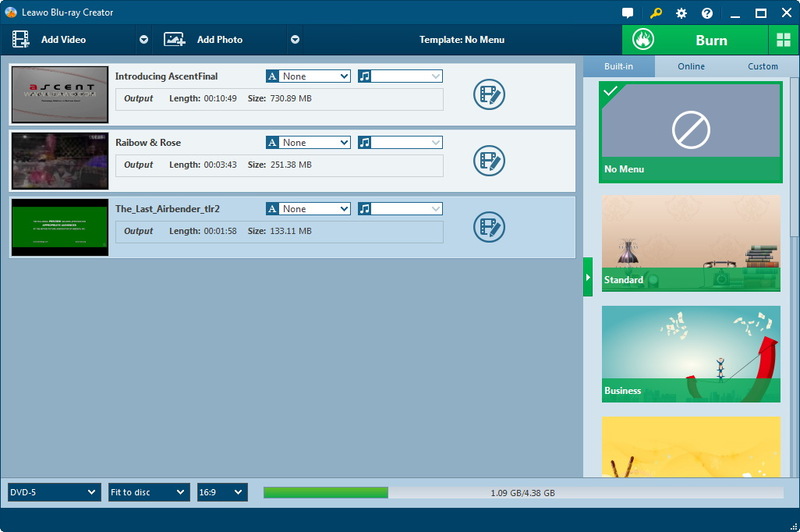 ☉Edit output videos to add image or text watermark, trim video size, adjust effect, etc. ☉ Add disc menu to Blu-ray/DVD disc, even design disc menu with personal preferrences. As an all-in-one Blu-ray disc burning program, Leawo Blu-ray Creator will allow you to create a 3D movie disc with several steps. Step 1. Drag source videos into this Blu-ray Creator or click “Add-video” and select your movie. Then Set disc type (according to the Blu-ray disc inserted to the drive), quality and aspect ratio at the bottom bar. Step 2. Right click loaded video and then choose “Edit” option to enter the video editing panel. Trim video length, crop video size, add watermark, adjust video effect. This is also the place where you add 3D effect to your movie. There are multiple forms of 3D effect like Red/Cyan, Red/Blue, and side by side and so on. You and choose one according your own needs and adjust the 3D depth to your ideal level. Step 3. Go back to the main interface, select a disc menu on the right sidebar and then click the middle to preview and edit selected disc menu. You could get more disc menu templates via downloading. Step 4. Click the big green “Burn” button to set “Burn to”, “Disc Label” and “Save to” options. After these, click the bottom “Burn” button to burn Blu-ray video disc.